Add a dose of summer stillness in a beautiful natural setting to your weekends. 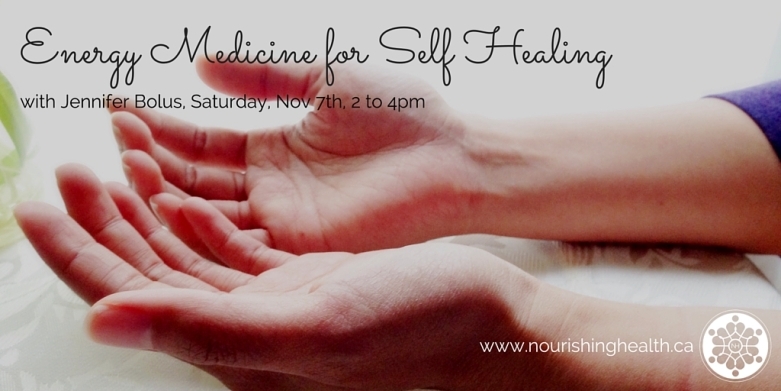 De-stress from your go-go-go lifestyle…join us! Last year, we had a few different people keep time and hold space. There is opportunity to do this again this year. 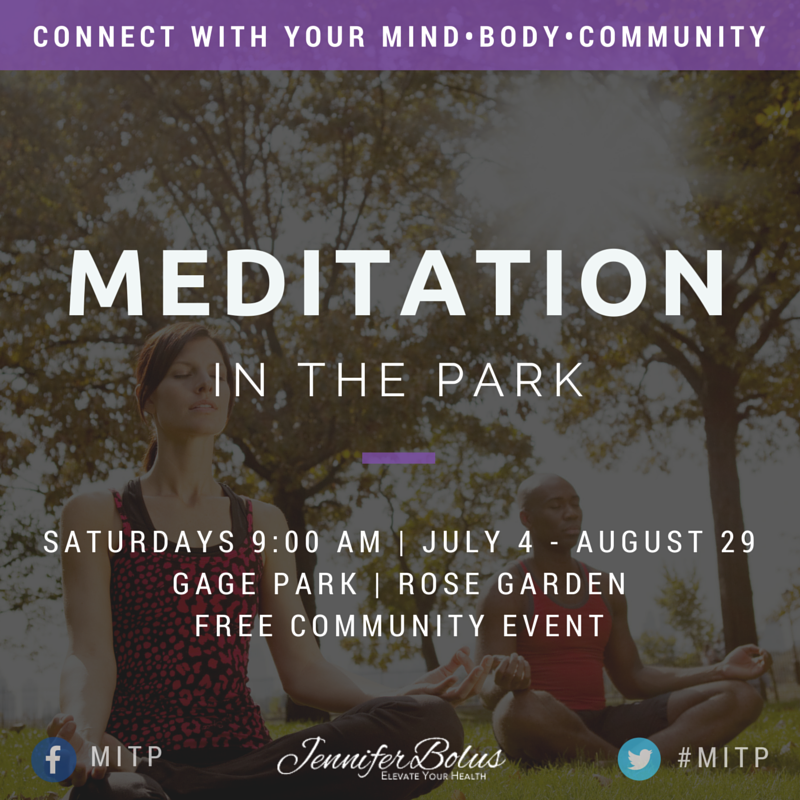 If you haven’t already joined, join the MITP Meditation in the Park Group for more information on MITP, updates, to connect with a meditation buddy, etc.. It’s also a place where we can all share meditation related/inspired resources and content beyond the summer months. The more the merrier, so “Invite” away and bring a friend!